to vote on your favorite trendsetters styling How To Wear maroon. 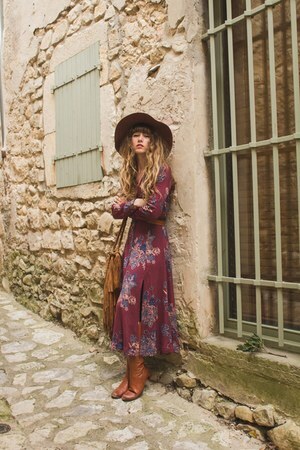 Bell Bottom Sleeved Dress?? Yes!! !